For those ‘short on time’ these packages are designed to offer visitors, with a time constraint, a short but a very intense Tanzanian Northern Circuit wildlife safari experience. These may easily be combined with a few days on Zanzibar Beach or as an add-on to any East African Safari or a Southern African holiday. Our short Tanzania Safari tours can also be combined with any of the glamorous Indian Ocean Island destinations for a superb Tanzania Safari with Beach Holiday. The size of the Tanzania Parks, Lake Manyara, Tarangire and Ngorongoro Crater National Parks, makes them a perfect choice for short but intense safaris. And for those who wish to experience the Serengeti National Park on a short safari tour, our Serengeti fly-in packages will offer you the excitement of this game-rich Tanzania Park. 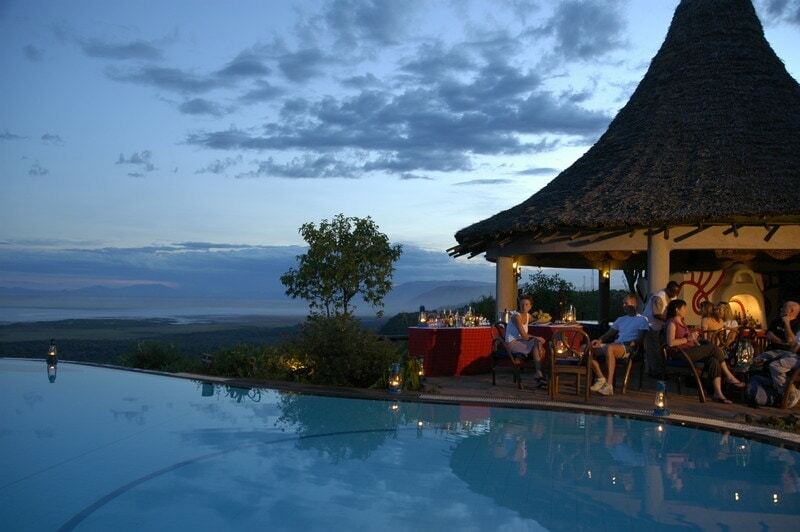 Select your short Tanzania Safari Tour from a selection of Value, Standard and Premium options. One of Africa’s true wonders of nature and an extraordinary place of haunting beauty, with its grand majestic mountain ring and lake shimmering in the blue grey haze. Located under the wall of the Great Rift Valley, Lake Manyara National Park is one of the oldest and most popular Game Park in Tanzania. 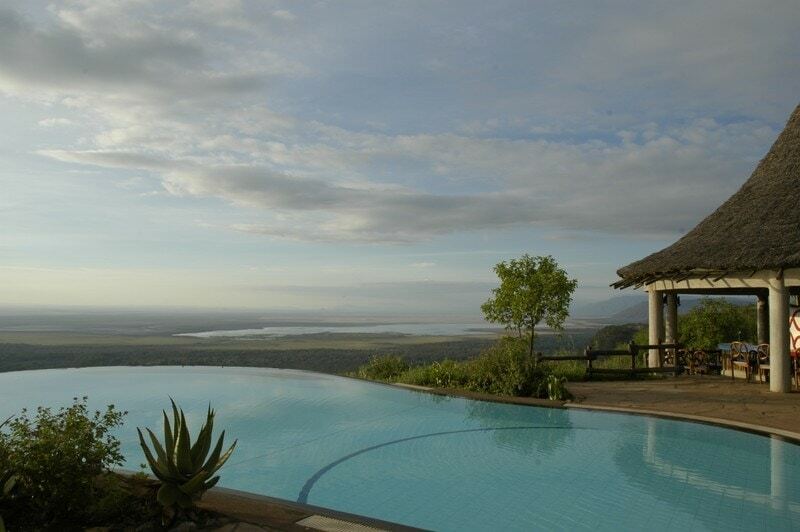 Collection from your Arusha Hotel and road transfer to Ngorongoro Conservation area. Today you will descend 2000 feet – 600 meters, to the floor of the crater for a half a day crater tour. Explore the forest areas that are inhabited by monkeys and elephant, the lake area, where you may see the flamingos and the open savannah where the lions hunt for food. You will come across hundreds of thousands of plain animals, elephant, buffalo, zebra, wildebeest, gazelle and rhino. 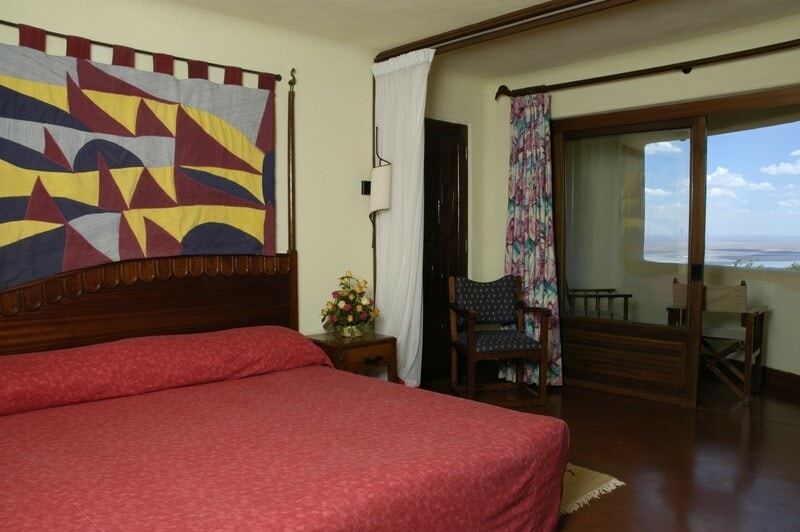 Return to your lodge and thereafter road transfer to Lake Manyara National Park. Enjoy a morning game drive in Lake Manyara National Park, whose inhabitants include hippo, monkeys, tree climbing lions, flamingos and other variety of birdlife. Lunch at the Lodge. Return to Arusha by 1600 hrs. 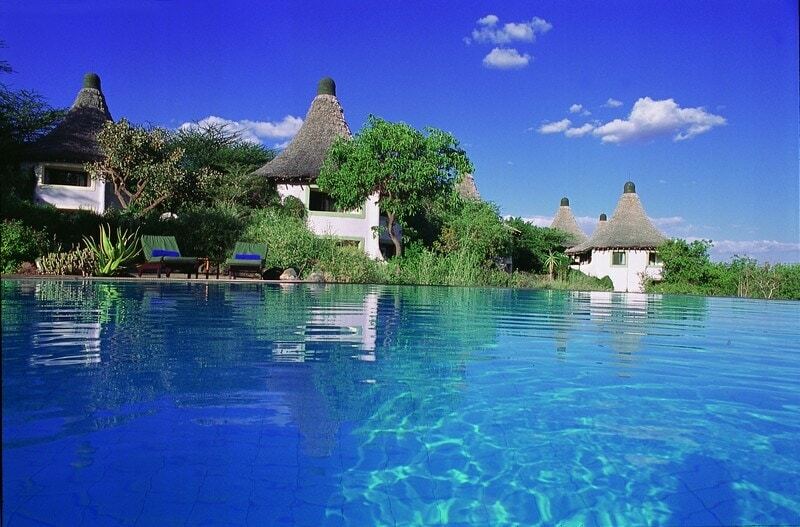 Return to your lodge and thereafter road transfer to Tarangire National Park. 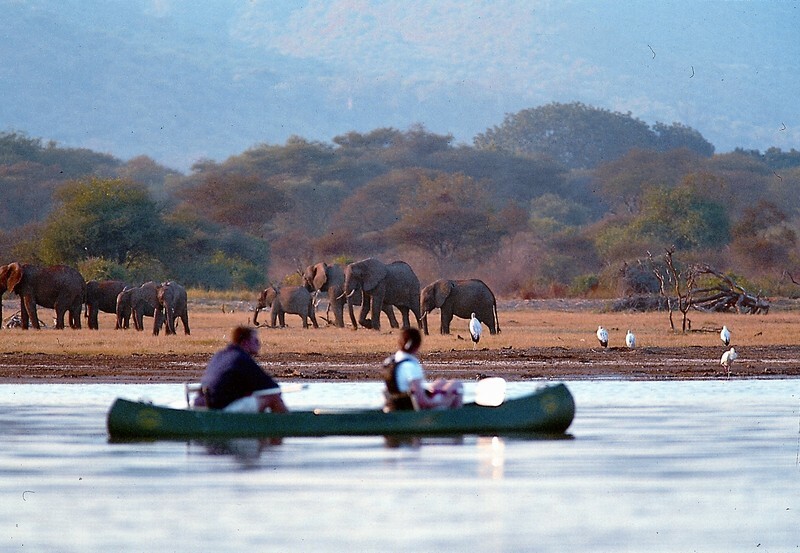 Enjoy a morning game drive in Tarangire National Park. Lesser kudu, eland, lion and grenuk can be found in this beautiful park, noted for its multitude of baobab trees. • 2 Nights Full Board Accommodation as in Itinerary. • On safari accessories in each vehicle: First-aid kits, wildlife books, cool box and fire extinguisher.